20 Ways To Escalate Your Property Value This Year. 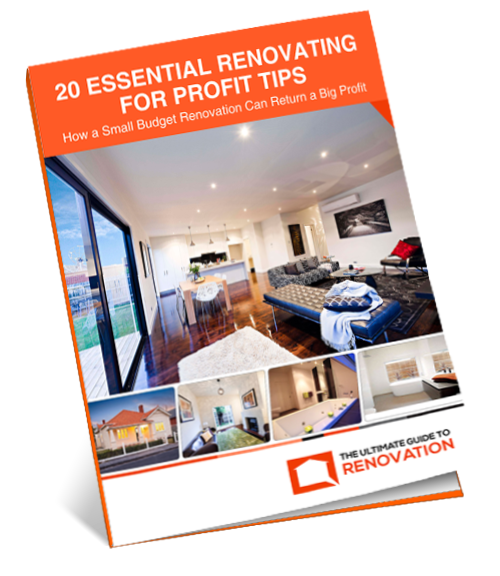 Whether you want to renovate and flip for a profit, or just unlock Thousands in equity, this Fast Makeover Guide shows you how to maximise your return on a small budget. If you do not receive confirmation in less than 5 minutes, please check your spam or promotions folder as your email provider may have flagged it incorrectly.